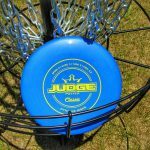 What is the best disc golf putter? 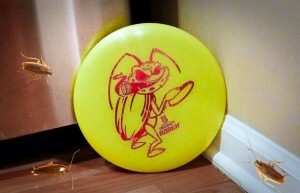 The best disc golf putter is between the Dynamic Discs Judge or the Gateway Wizard. These two stand out as the best all around putters available today and are among the most popular putter choices of professional disc golfers. 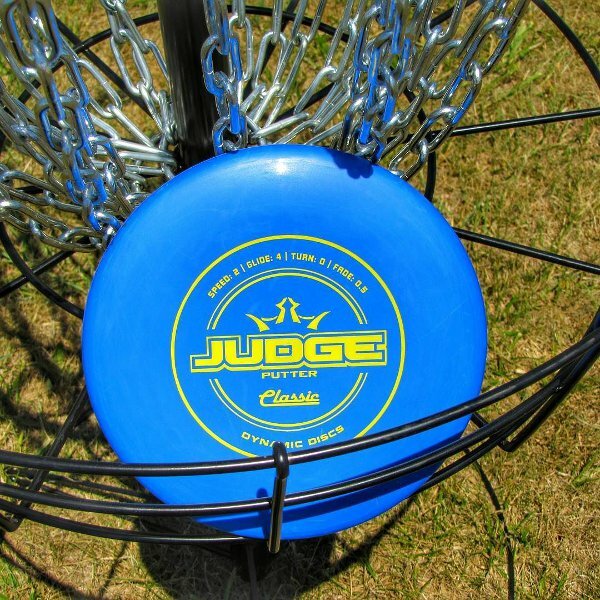 The Judge and Wizard are consistent discs that come in a variety of plastics to appease disc golfers of all types. What makes a good disc golf putter? A great putting disc will be comfortable in your hand, release easily, and travel on your desired putting arc. A solid putter will also allow you to putt consistently from both inside the circle and further out into the approach zone. 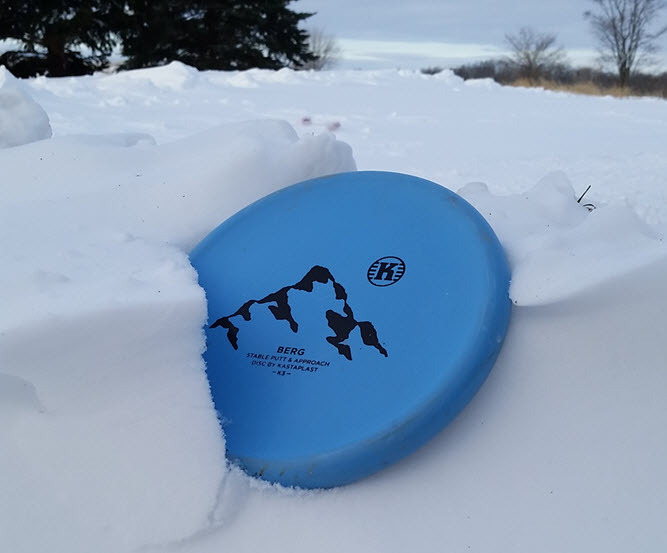 Most disc golfers have strong opinions on the best disc golf putter, but you will need to test putters for yourself to decide which putter is the best for your disc golf game. What are some other great disc golf putters? Push putting requires a firmer flight plate and a neutral/stable putter. The Judge fits comfortably in your hand and provides an ideal flight and glide combination for push putting. Spin putting can be performed with any flight plate firmness, but a medium to soft seems to work best. Usually a high glide putter is most appropriate to achieve the benefits of spinning the putter, and the Wizard has glide and consistency. An overstable putter offers more benefits than a straight putter for approaching the basket or fighting the wind. The Dynamic Discs Slammer just recently overtook the Suspect as our recommendation of the best overstable putter. The Slammer is consistent, can fight wind, and is an excellent driving and approach putter. A low glide putter helps reduce float away putts, which increases consistency. The Berg will take high power throws or light tosses and will drop safely after its deadly straight flight. Sometimes you need to throw a putter with some power from the tee, but not all putters can handle power and maintain control. The Roach is torque resistant, offers a great deal of glide, and can function wonderfully at a variety of distances. Interested in improving your putting? 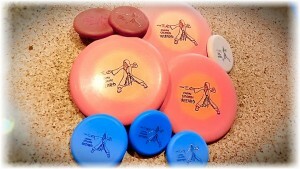 Check out our disc golf putting tips! Some of us like to carry discs from a single manufacturer instead of a bag of mixed plastic. 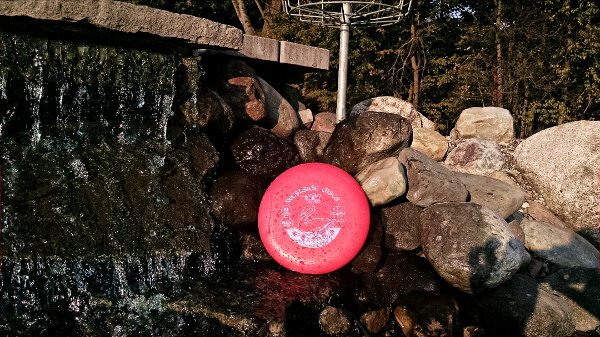 Here’s our choice for the best disc golf putter from each major disc golf manufacturer.